Did you know that you can read plant activity at the cellular level and diagnose crop diseases with gene editing tools? The uses of gene editing can vary so much that they offer something for every type of production system. The future promises diagnostic tests for plant diseases, activation of plants’ own defense systems and yes, gene edited seeds with disease resistance, improved nutrition, and stress tolerance. Join us for a discussion with gene editing startup Pairwise Plants, Raleigh-Durham's newest ag research community member! With all the interest in gene editing technology as a tool for programmable biology this meeting is a great chance to talk with people who understand how it works and where it can take us in the future. We will be back on 'The Bridge' at the RTP Foundation's Frontier Building. Pairwise brings together leaders in agriculture and technology to harness the transformative potential of genome editing to address their food system’s needs. They are working to develop new varieties of crops, and to partner with food and agriculture companies who seek to put nutritious food on tables across the globe. 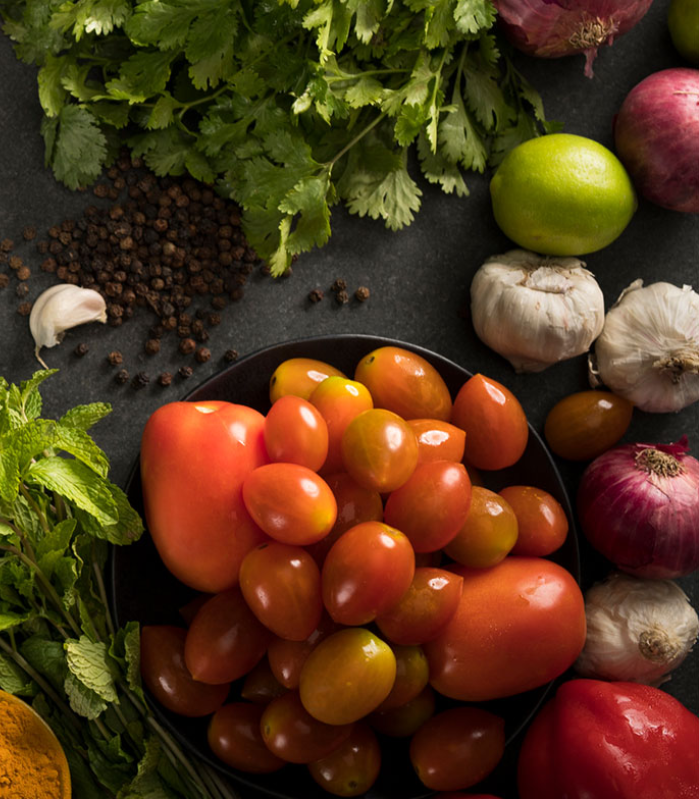 From developing novel genome editing tools to leveraging the natural genetic diversity of plants and creating robust partnerships and collaborations, they are working to address the biggest challenges facing the future of food. Located in the Raleigh-Durham area and looking to hire up to 100 people by end of the year.